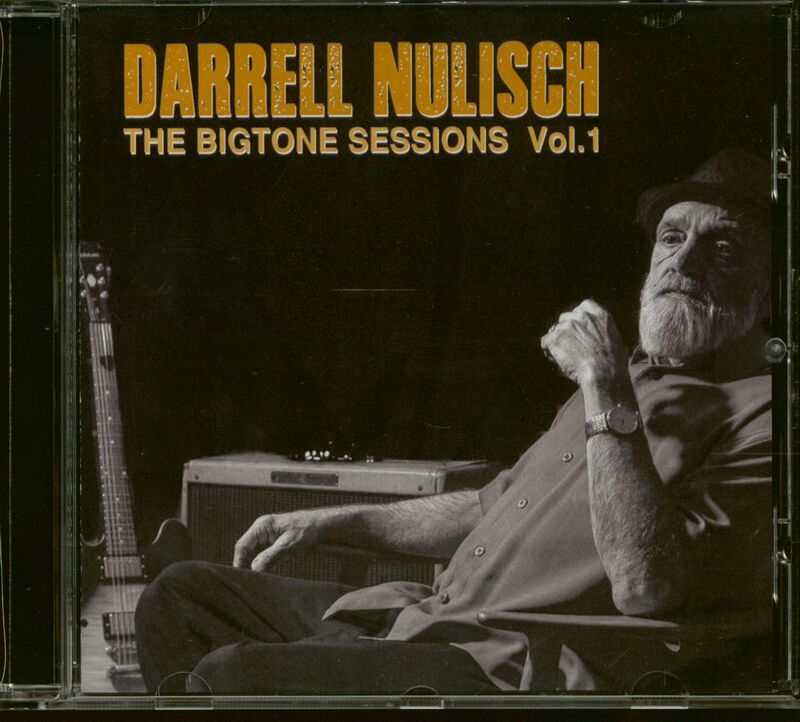 Darrell has always made great records and this could be the finest blues recordings he has made since his band Texas Heat. Recorded using vintage equipment & knowledgable players the set reflects a deep seated understanding of what to play and how it should sound. 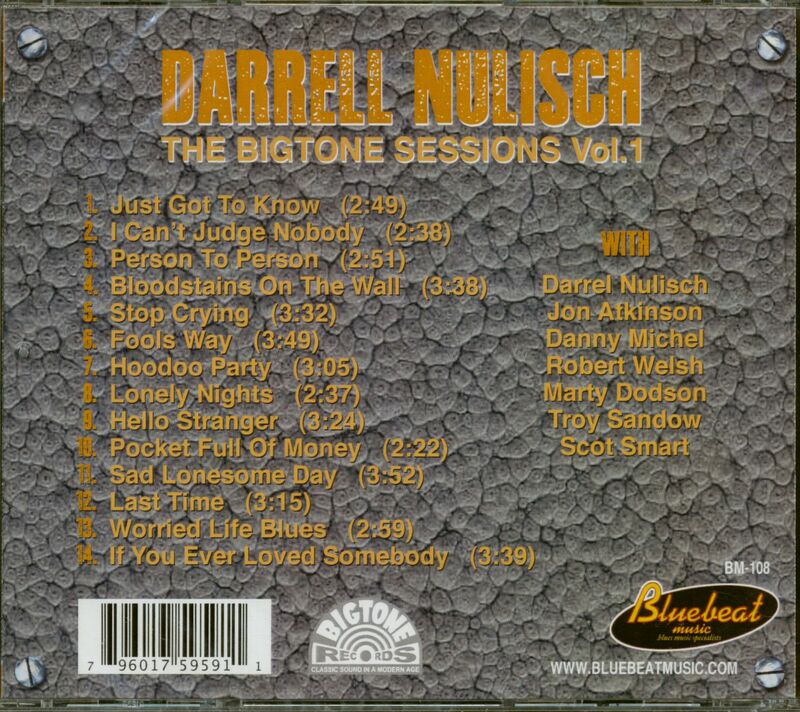 Customer evaluation for "The Bigtone Sessions Vol.1 (CD)"